Here you will find the most innovative product for the care of your horse's hooves. 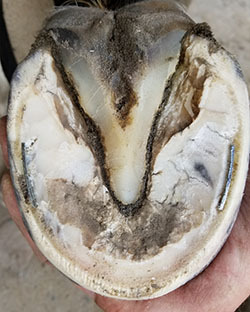 All products are endorsed by the Institute of Applied Equine Podiatry and are used daily by the professional hoof care provider. We promise quality, value, service, and innovation. Super aggressive mastic for use in application of boots and orthotics. 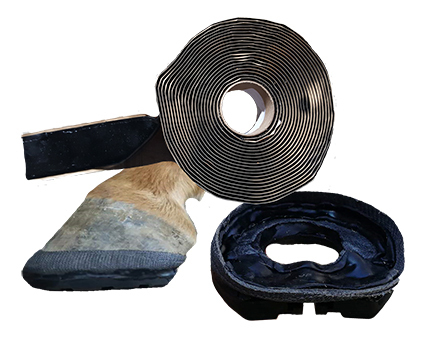 Perfect Hoof Wear Standard Kit, "The Non-Shoe alternative to Horseshoes"
For rehabilitation and treatment of problem hooves.